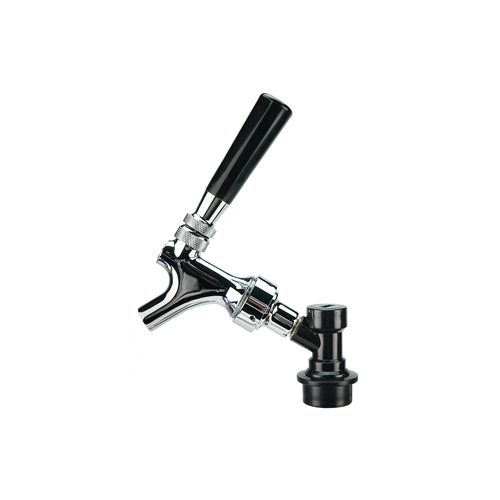 It’s easy to change the beers you serve on tap. 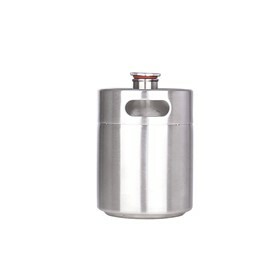 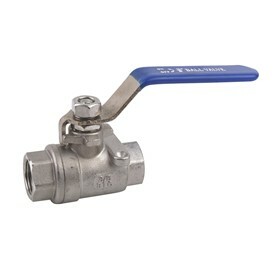 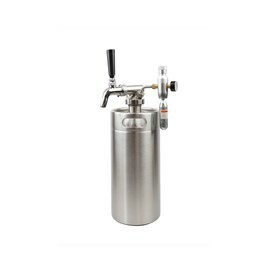 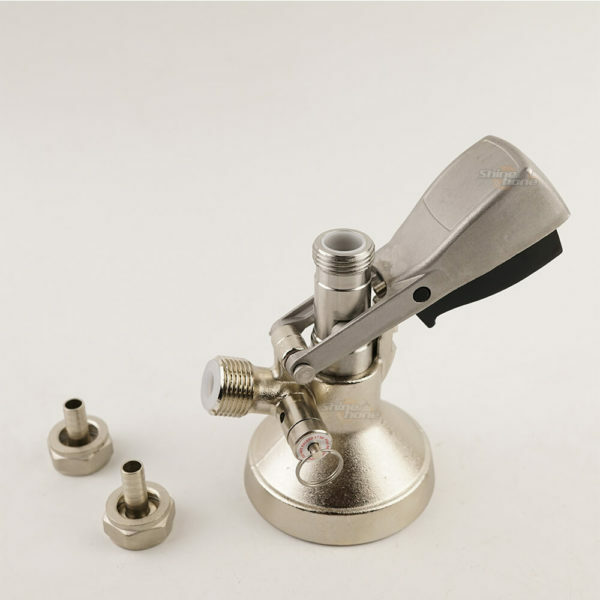 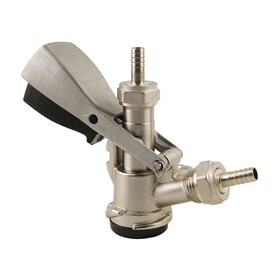 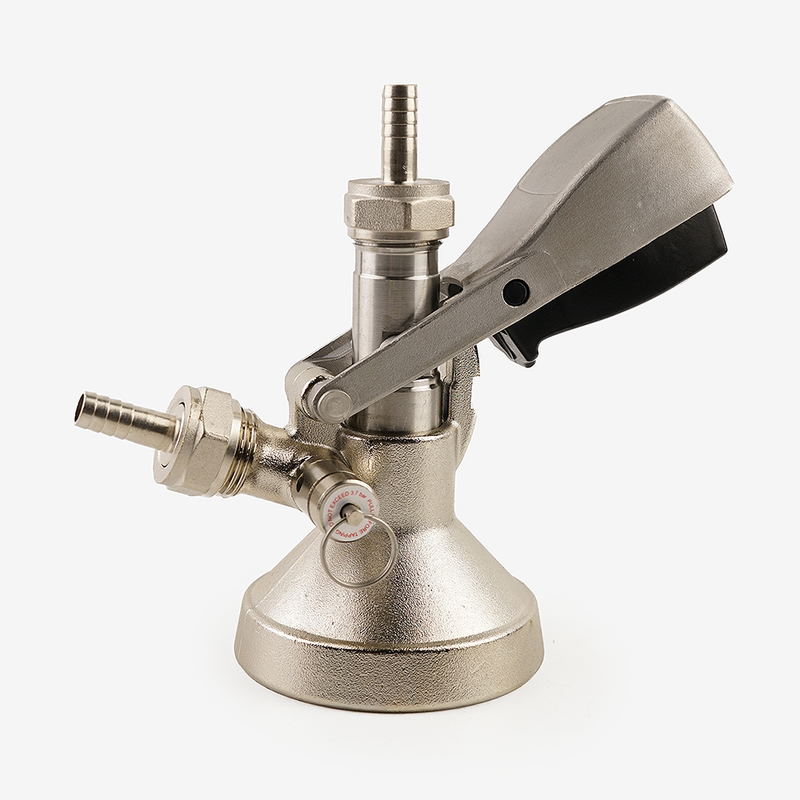 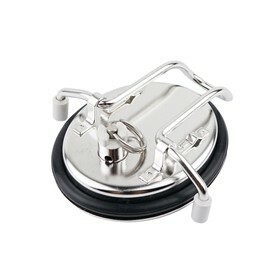 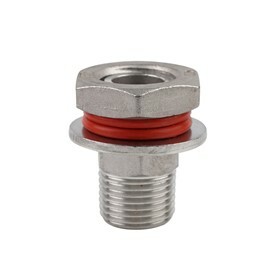 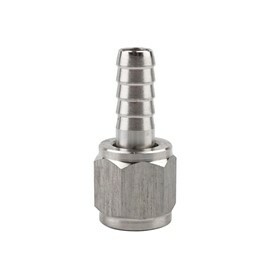 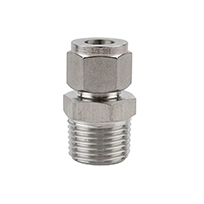 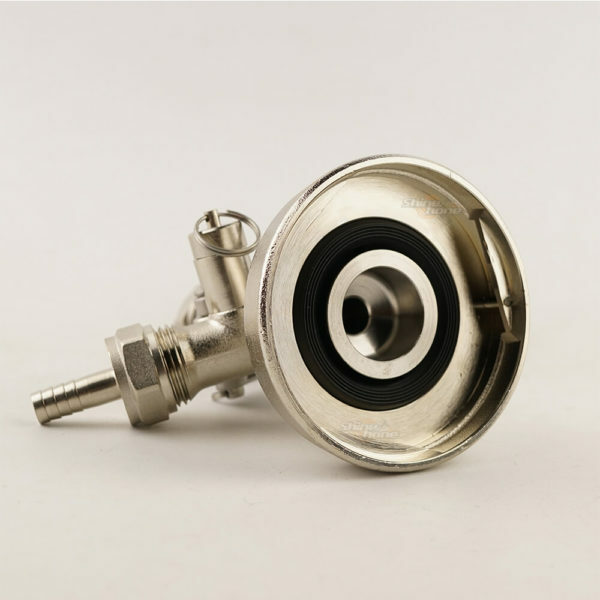 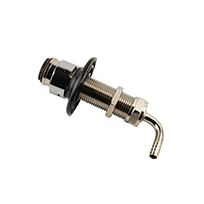 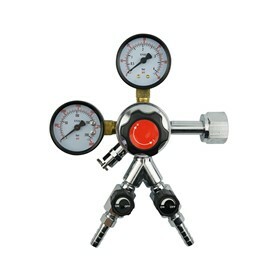 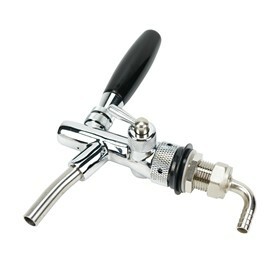 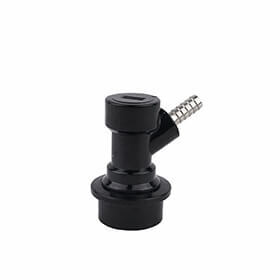 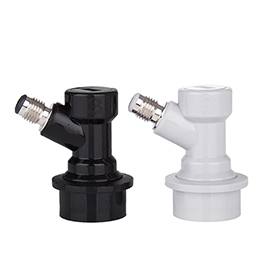 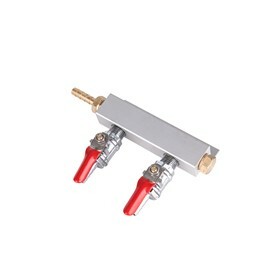 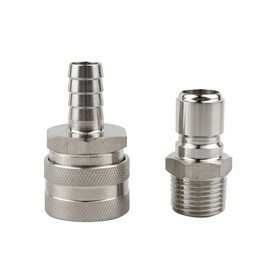 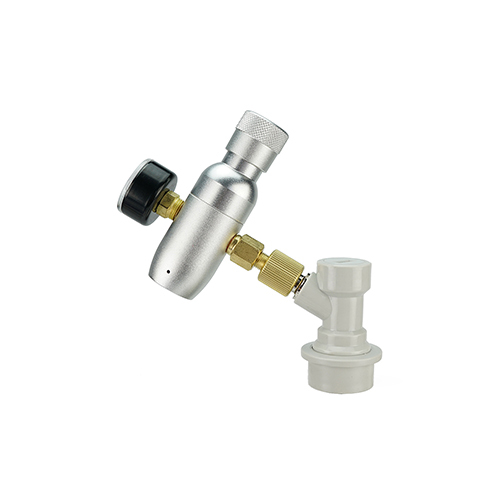 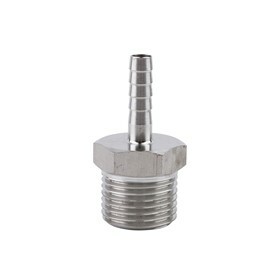 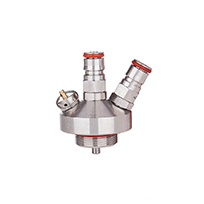 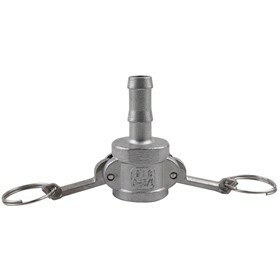 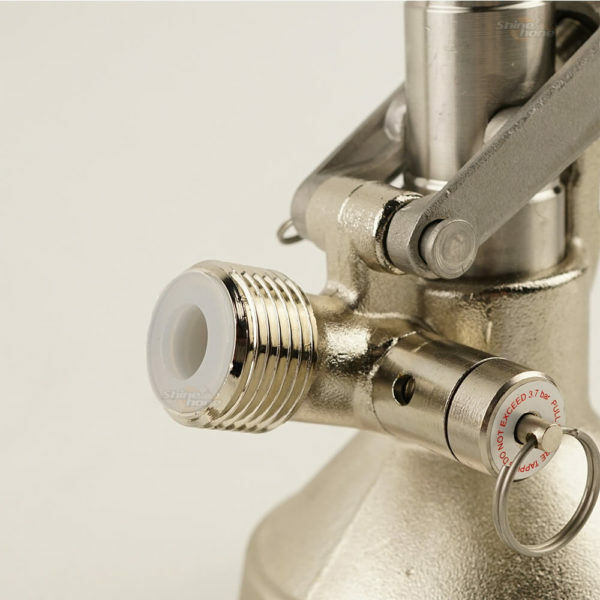 This coupler fits all G system keg valves for beers like 1/2 kegs of Anchor (1/4 and 1/6 kegs use type D coupler) , Boddingtons, Fuller’s, and Watneys. 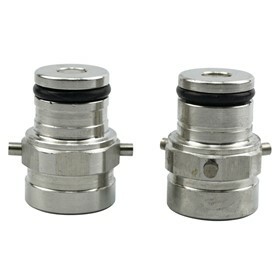 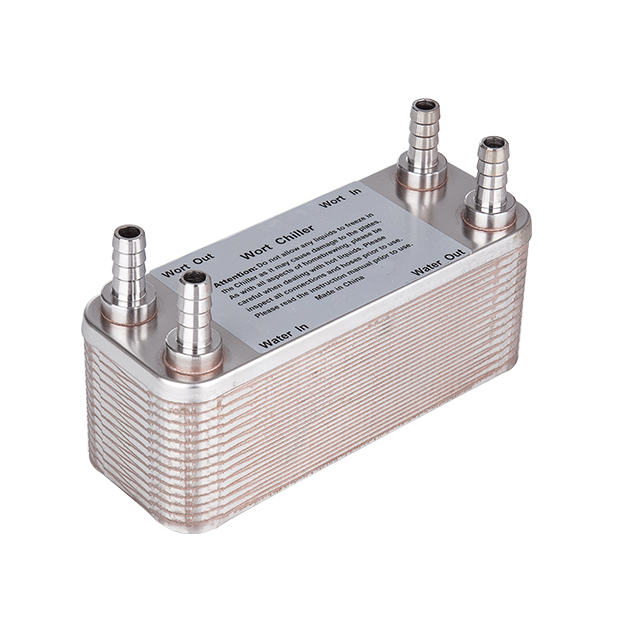 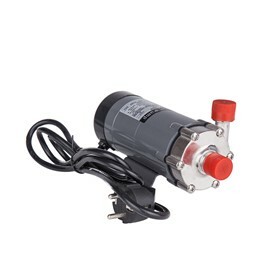 Click here for a complete coupler list.